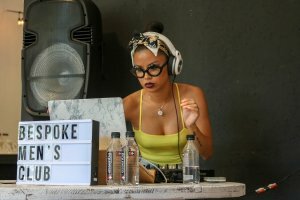 With every award show in L.A., there’s bound to be a plethora of events celebrating the socialites and celebs in town for the festivities. 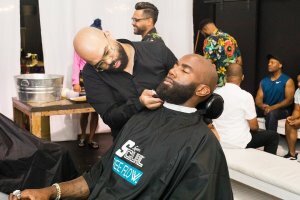 ESPY Week is no exception as the elite stars of sports are honored in their own way through an exciting ceremony that highlights these star athletes’ achievements. 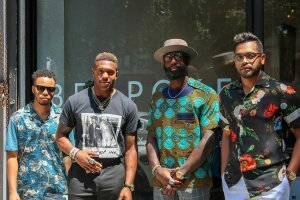 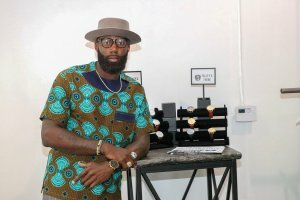 Kicking off ESPY week, The Bespoke Men’s Club was hosted by current Super Bowl Champions of the NFL’s Philadelphia Eagles Malcolm Jenkins and Rodney McLeod. 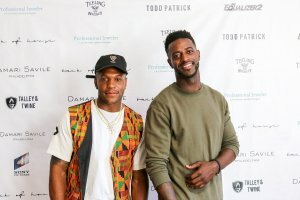 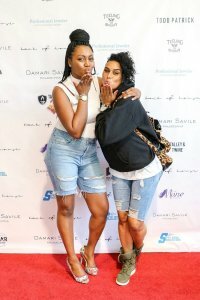 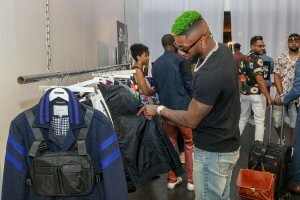 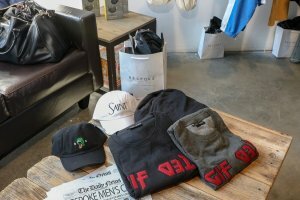 Both Jenkins and McLeod brought their off the field passions into full effect as owners of their own individual fashion boutiques Damari Saville (Jenkins) and Back of House (McLeod) with their ESPY week pop-up event. 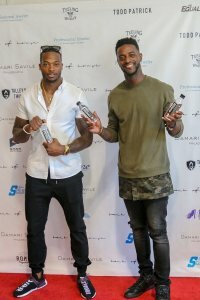 After winning a Super Bowl together, the duo thought it would be great to partner for a successful collaboration, just off the field this time with The Bespoke Men’s Club! 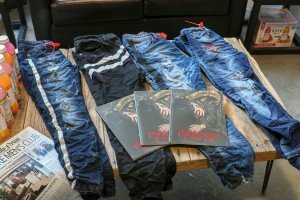 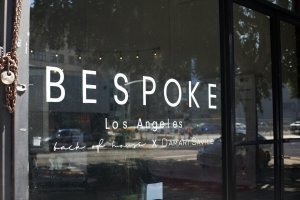 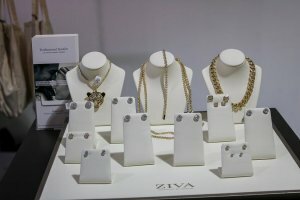 The Bespoke experience consisted of a gifting suite in Downtown LA’s Fashion District on Monday, July 16th & Tuesday, July 17th. 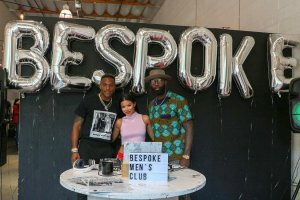 Bespoke was curated to provide the best in clothing, electronics, and grooming in one Men’s Club experience and the event was just that! 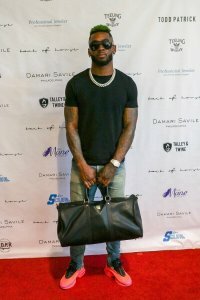 Each guest received a Talley & Twine luxury watch as they entered the lounge to commence the experience. 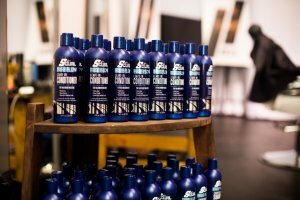 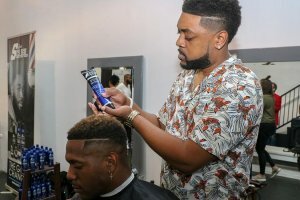 Just past the shopping experience, guests were offered complimentary haircuts and grooming services on behalf of Luster’s S-Curl and The Mane Choice. 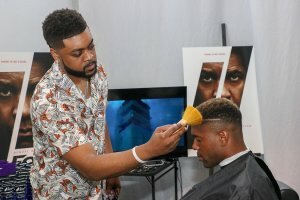 While receiving grooming services, guests were able to get a sneak preview of The Equalizer 2 from Sony Pictures which is set to release on July 20th, 2018. 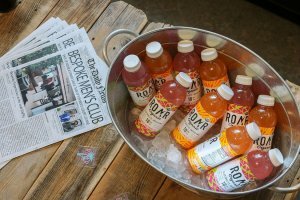 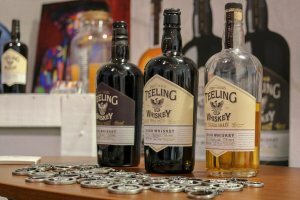 Vibes were set by a live DJ, artwork by Erik the Artist, passed bites and delicious cocktails crafted by Teeling Whiskey and ROAR Organic. 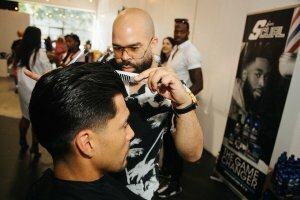 The two-day event was all possible because of the support of brands ProJeweler, Clean Showroom, Todd Patrick, Gordon Crush, Packs Supply, Ainsley & Troupe, Gifted Apparel, Esquire Men’s Grooming,Fairplay, Jabra Headphones, Hard Soda, Mr13195 and Taylordblu.